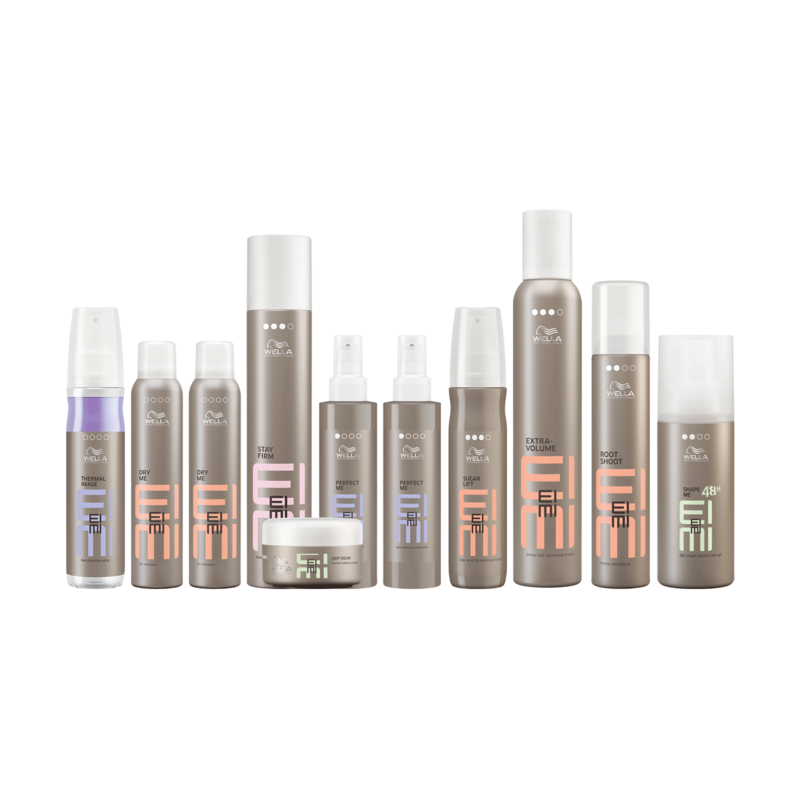 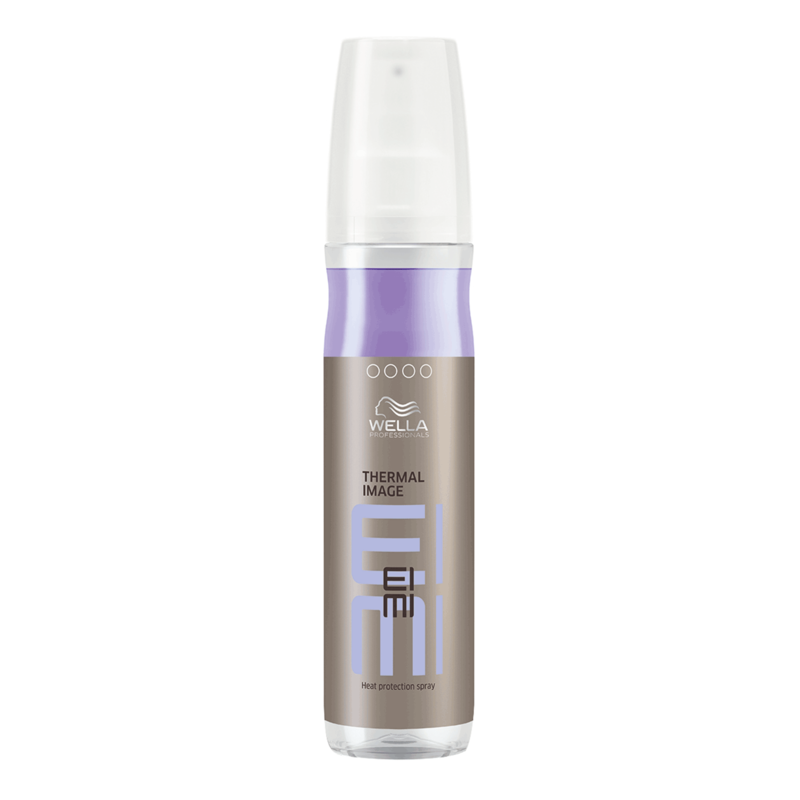 Keep your hair shielded from the damaging effects of heat and styling with Wella Professionals EIMI Thermal Image Heat Protection Spray. 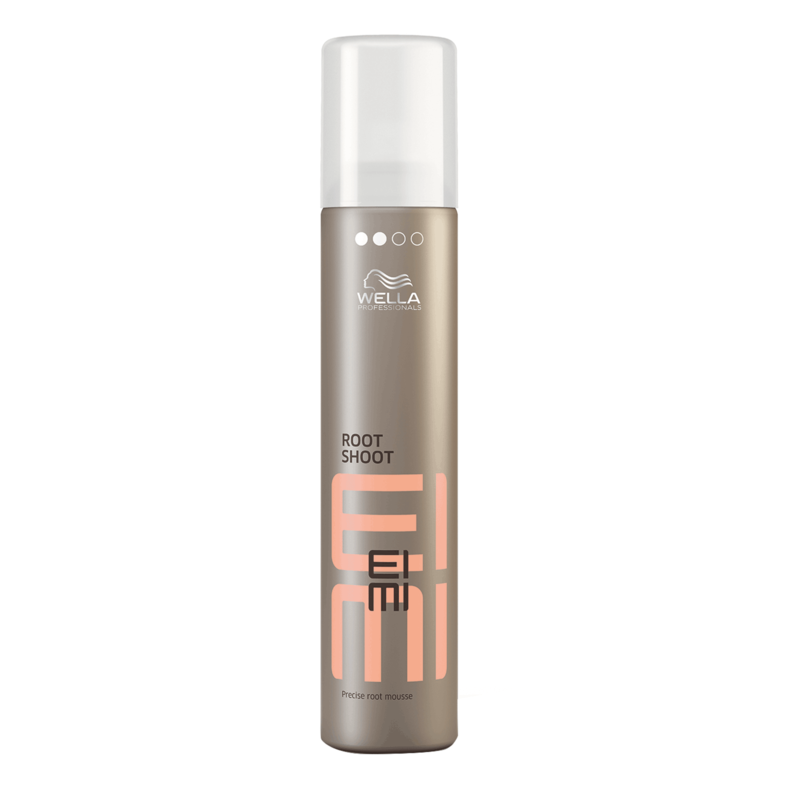 Exposure to heat and environmental factors will cause hair to weaken and harm the main reason for split ends. 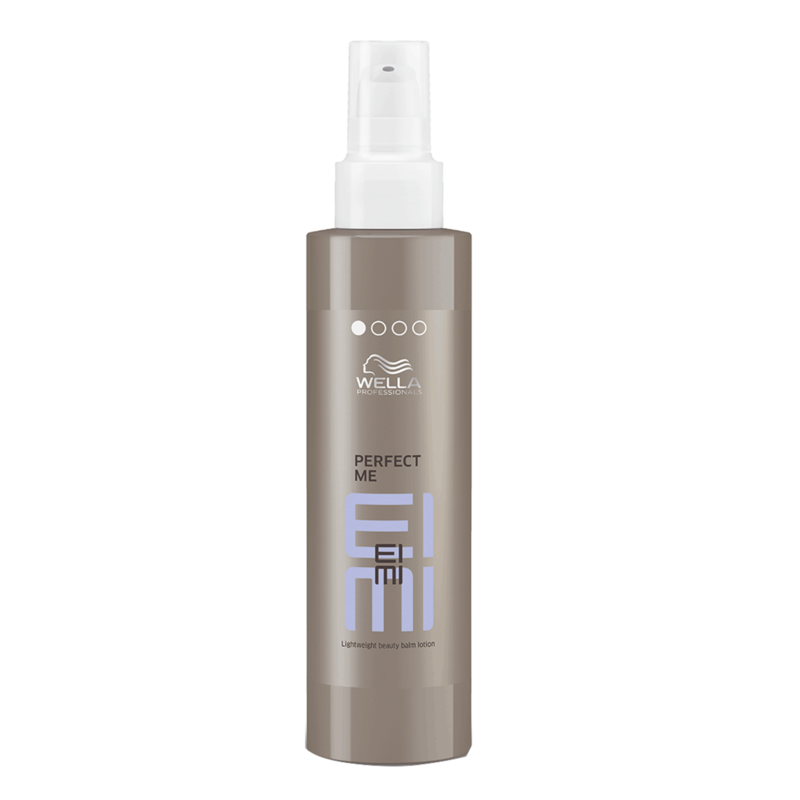 This light-weight high performance protection spray is non-greasy and non-sticky. 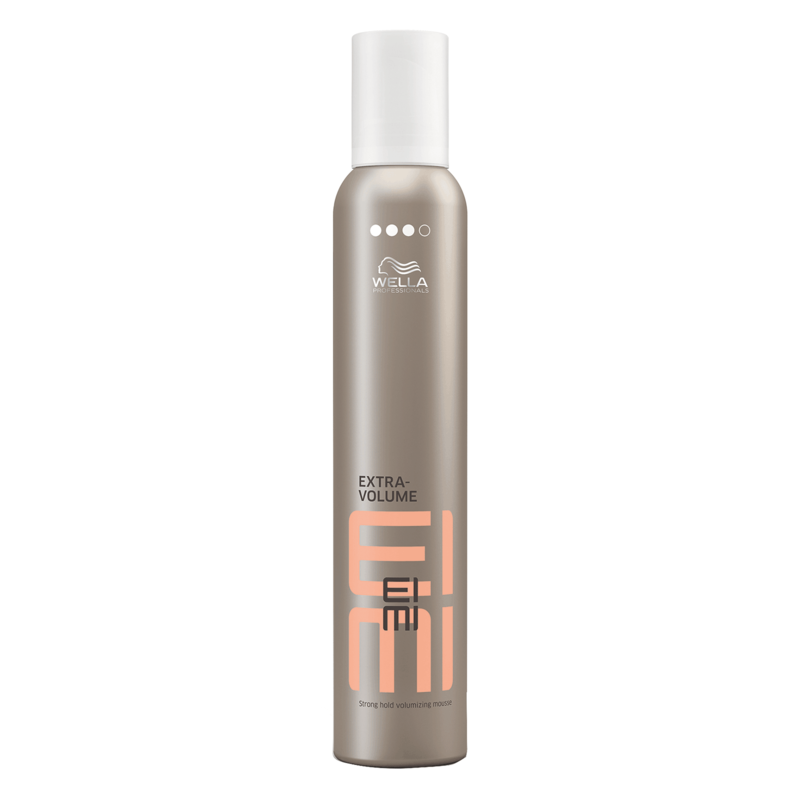 It nourishes and protects your hair from heat and environmental stresses while being appropriate for all sorts of hair while not weighing your hair down. 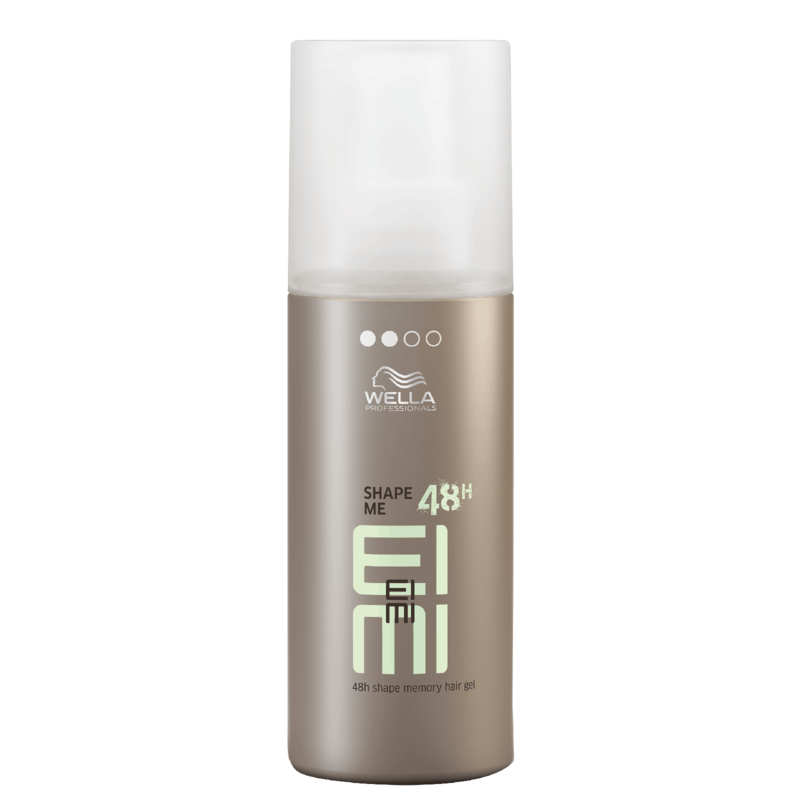 EIMI Shape Me - 48 Hour shape memory. 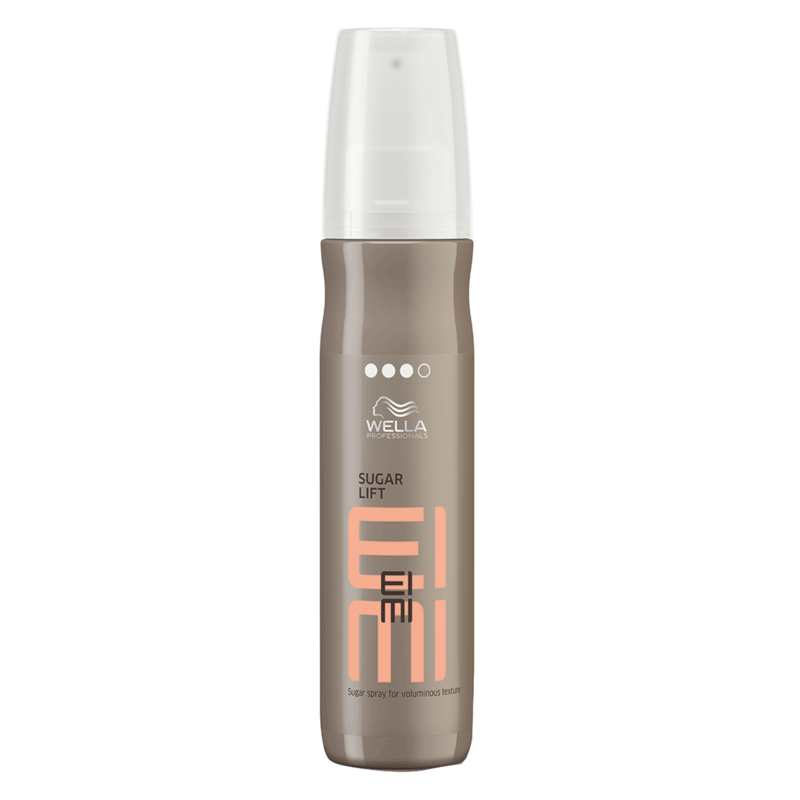 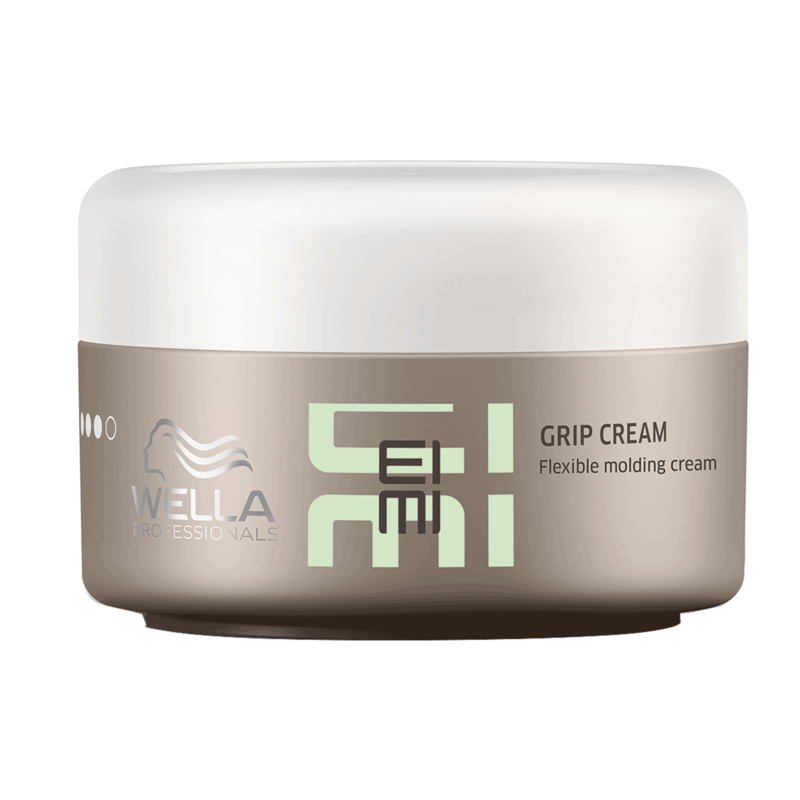 EIMI Shape Me is a heat-activated hair gel with shape memory.